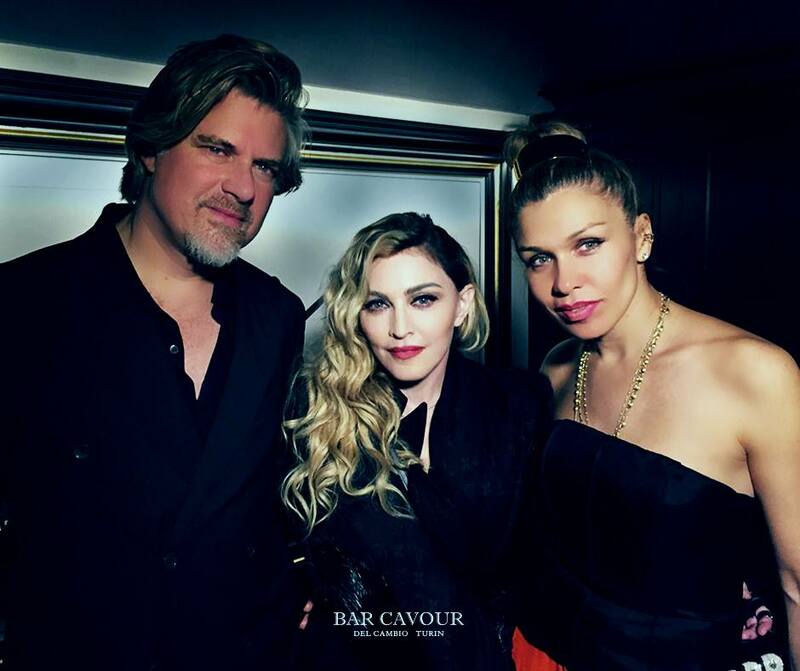 Madonna and crew partying in Bar Cavour in Turin this past weekend. 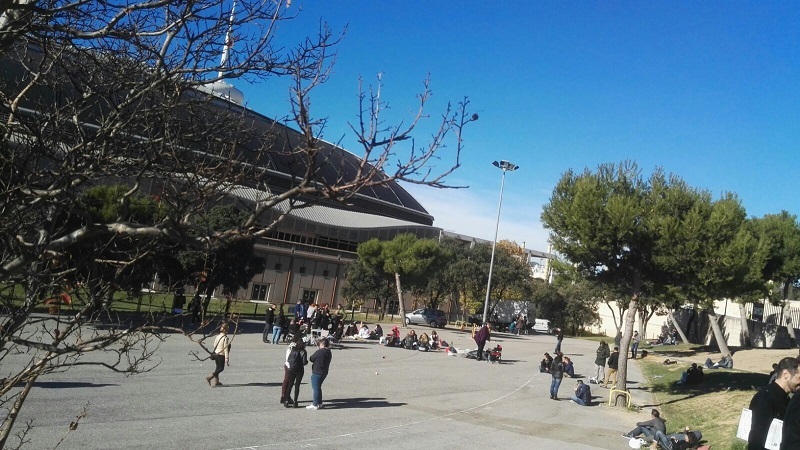 There’s currently a nice atmosphere going at the Palau St. Jordi. Someone from Live Nation said that at 13.30 local time another queue must be formed. 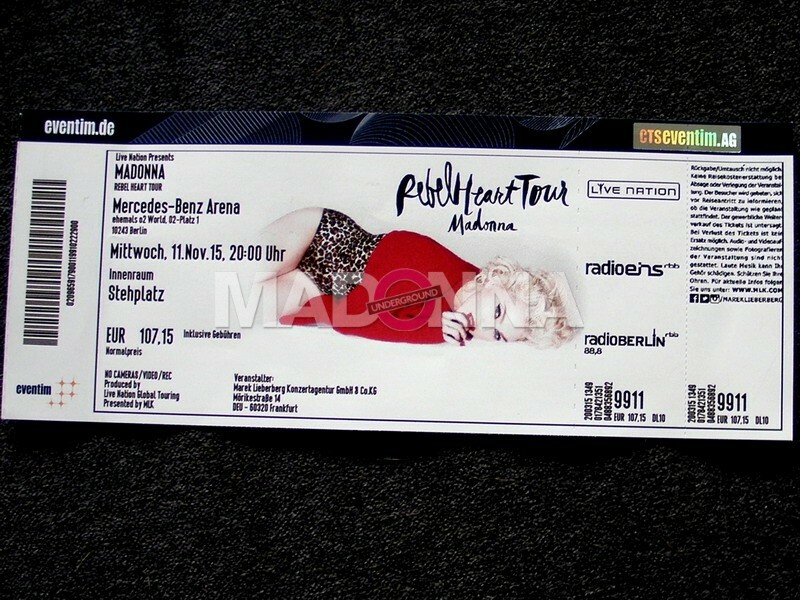 The Early Entry registration will start at 15.00 local time. Now everyone is simply waiting and enjoying the sun.